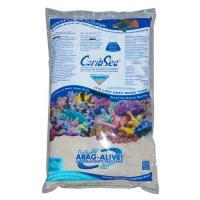 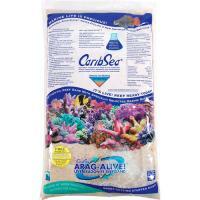 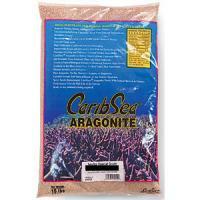 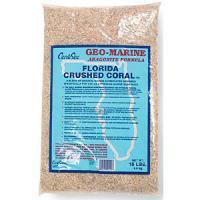 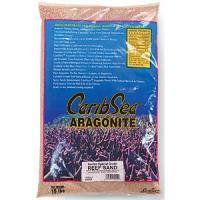 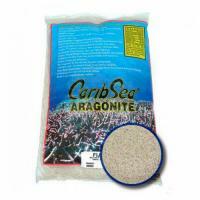 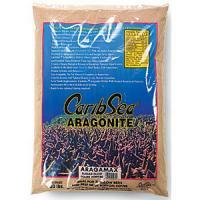 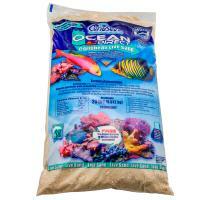 This grade of aragonite is specifically engineered for plenum-type nitrate reducing beds. 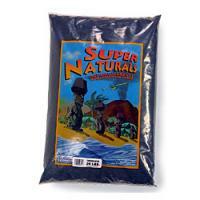 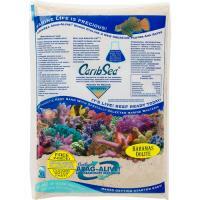 Also known as Oolitic sand, this product is ideal for shallower beds, allowing denitrification in as little as 1 depth. 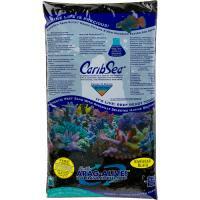 Tahitian Moon black sand is a great way to accent your brightly coloured tropical fish.